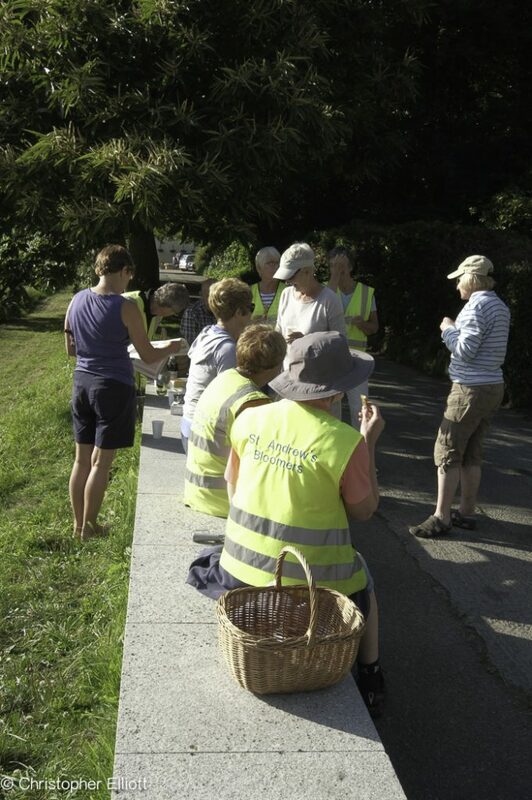 The group carried out one of their regular weedings and clear up at The Little Chapel on Thursday 31 August. 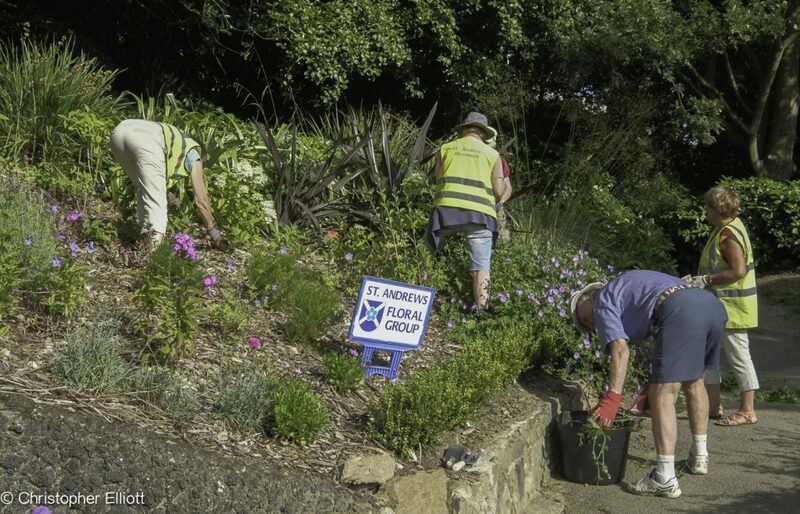 The Group meet each Thursday evening for routine maintenance at one of their regular planting locations. The exception will be Thursday 7th September when we meet at Les Cotils with other floral groups to learn the results of the 2016-2017 RHS competition in Guernsey. The summer flowers throughout the Parish have been extremely successful this year despite a very poor start, with the cold weather and weak plants supplied. It is thanks to our dedicated plants women that the plants recovered and made such a great show. We hope you all are enjoying them. As ever we are seeking volunteers to help us! We are now planning our Spring planting and work will soon commence in replacing the summer plants with the Spring scheme. Please contact Ann Wragg, a.hw@icloud.com, if you can spare an hour a week to help us in this work.